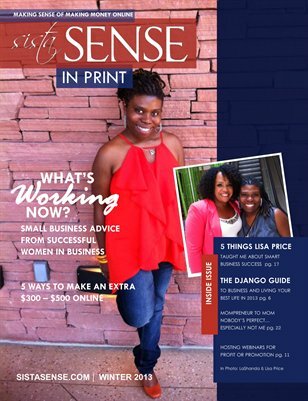 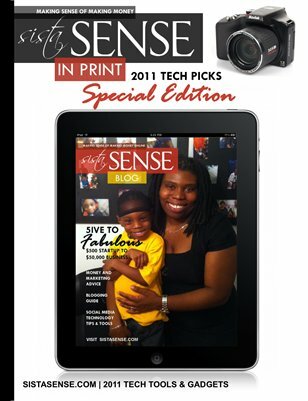 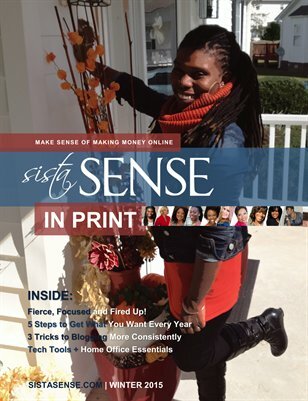 SistaSense In Print Magazine for women entrepreneurs and work at home moms. 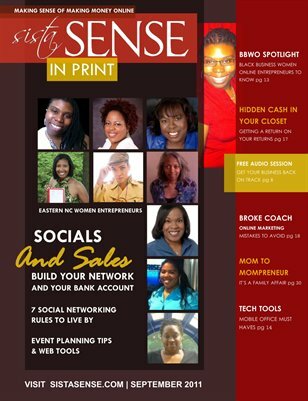 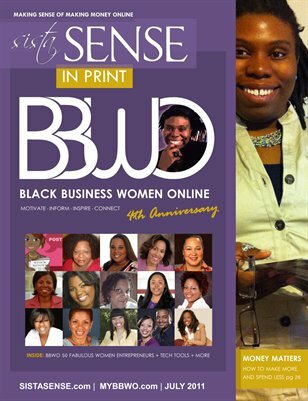 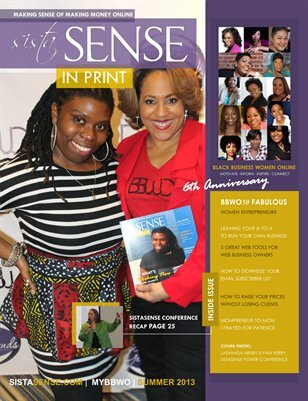 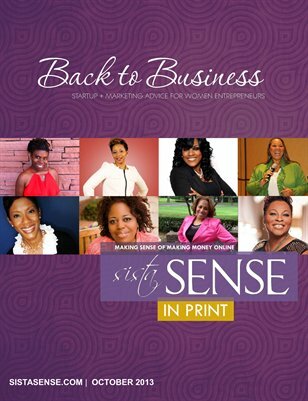 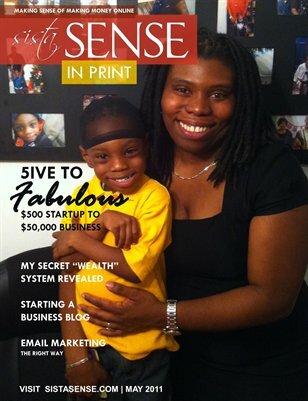 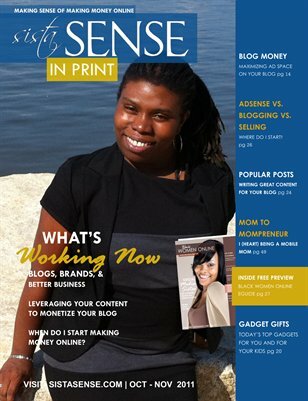 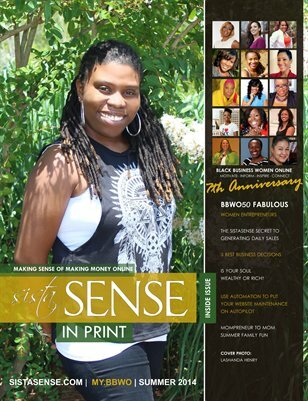 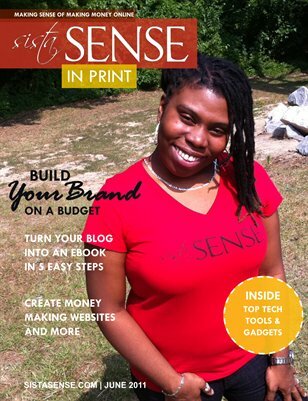 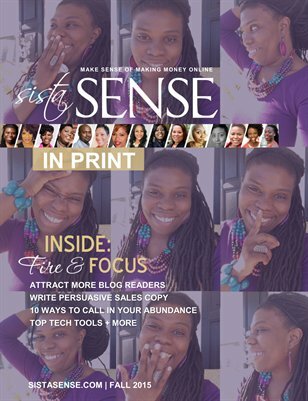 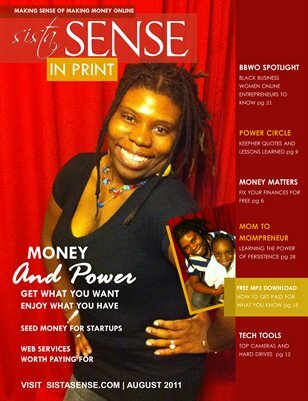 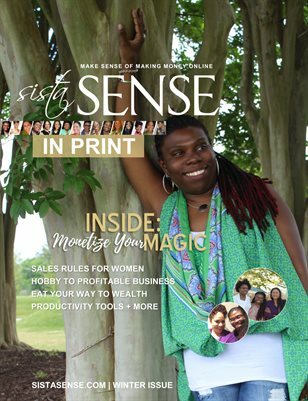 Created by LaShanda Henry, the SistaSense mag includes money and marketing tips, blogging advice and web tools for beginners and technology savvy women looking for new ways to build successful online businesses. 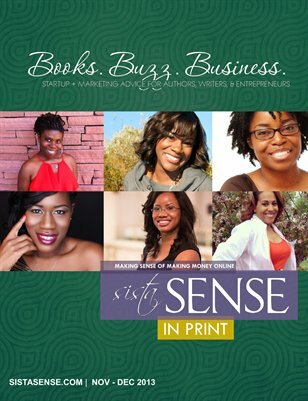 Books.Buzz.Business. 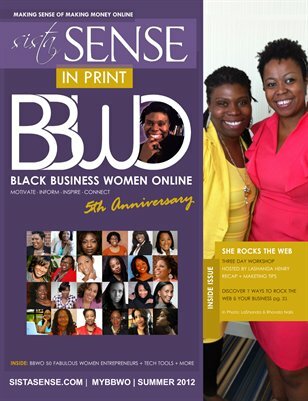 Issue features articles for authors and writers plus motivation and marketing advice for web women entrepreneurs.